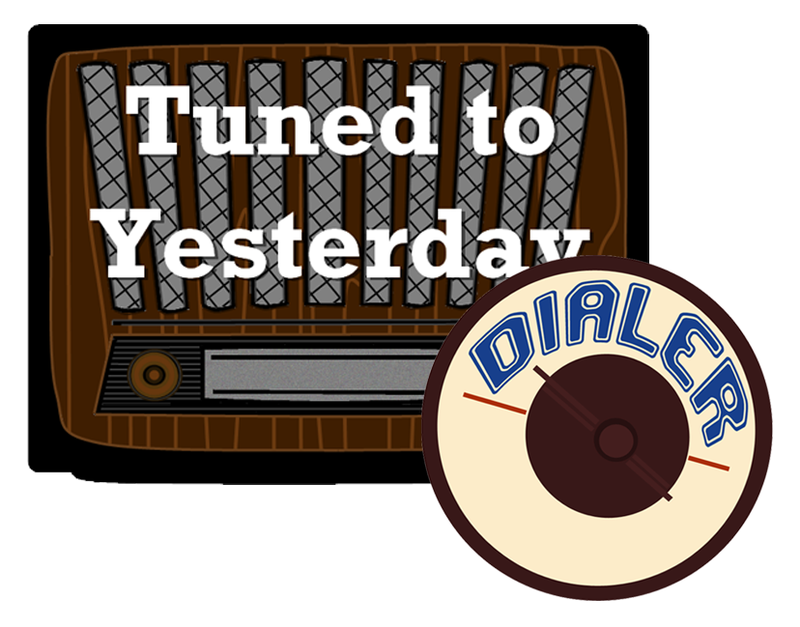 It's the forty-first episode of the Tuned to Yesterday Dialer podcast for the week of August 7 - 12, 2017. In this episode: A seductive radio ad lives on through breakfast, a profile of Tarzan, a unique radio moment with "Captain" Clark Gable and a look at the shows coming up for the week on Tuned to Yesterday. To save this to play later, right click on the play button and "Save as..."